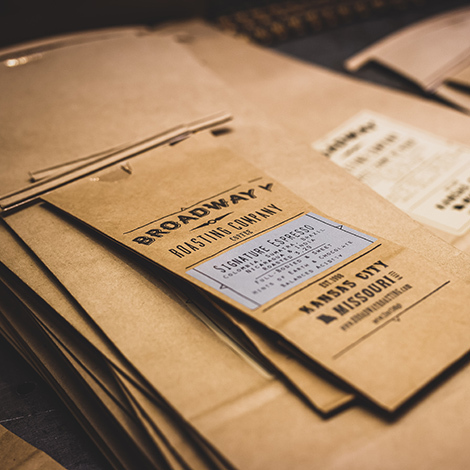 As owners of our own espresso bar for over 25 years, Broadway Roasting Company is especially qualified to meet the needs of our wholesale customers. We love to share our commitment to serving the best cup of coffee. We take great pride in being small enough to roast and package all of our coffees fresh, per order. We offer competitive pricing on La Marzocco, Mazzer & Fetco equipment. Please note, we do not wholesale our coffee for private labeling.